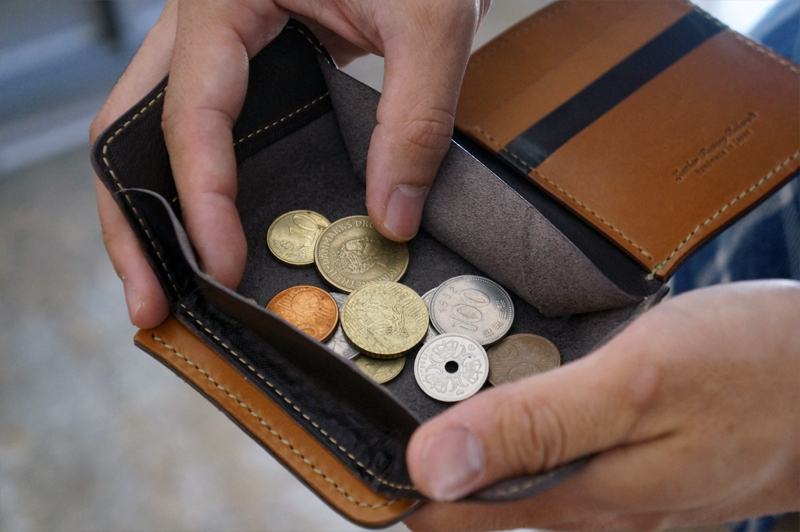 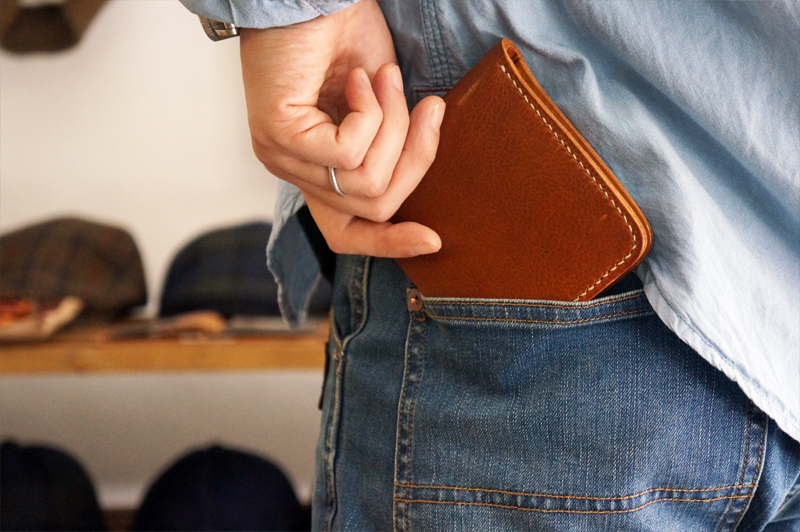 Roberu Short Wallet - Pipperoo: deliver Japanese works to your countries. 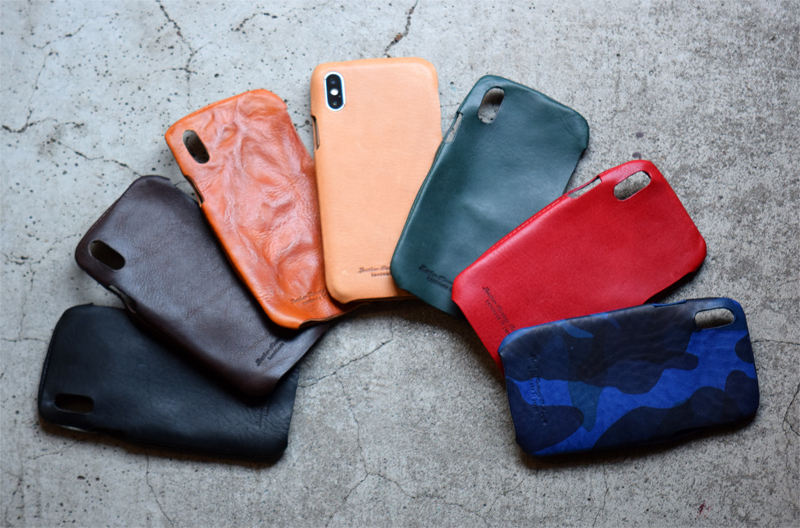 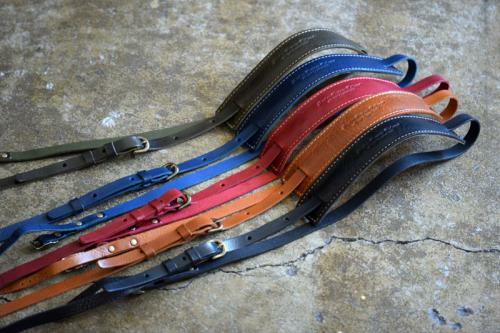 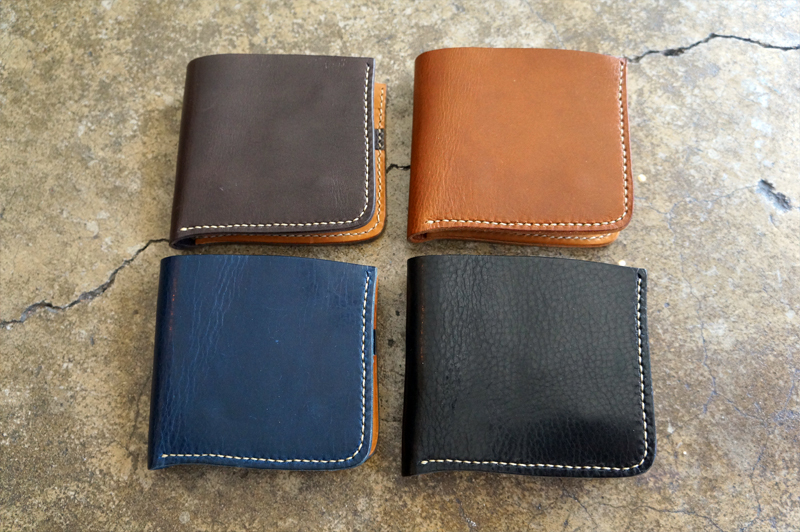 Roberu rerelease renewal colors of short leather wallets. 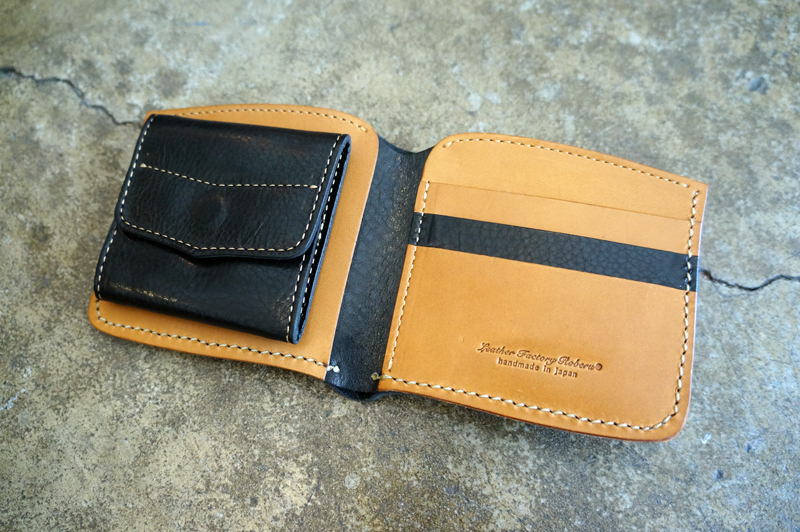 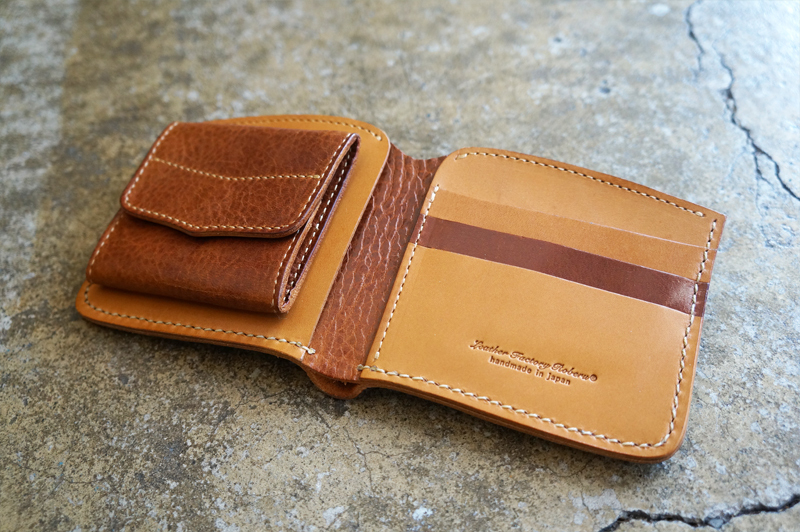 The short wallets are made of Roberu original oil leather and natural tanned leather (camel). 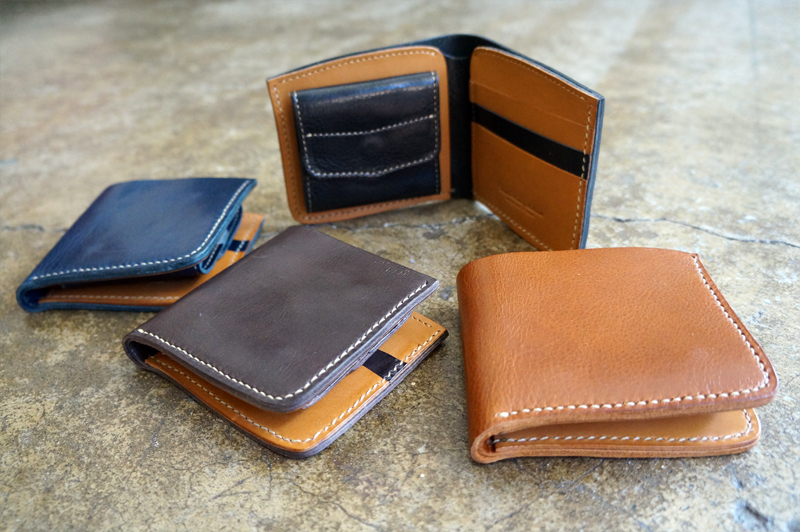 This time we arrange 4 colors: Brown, Dark brown, Navy, Black. 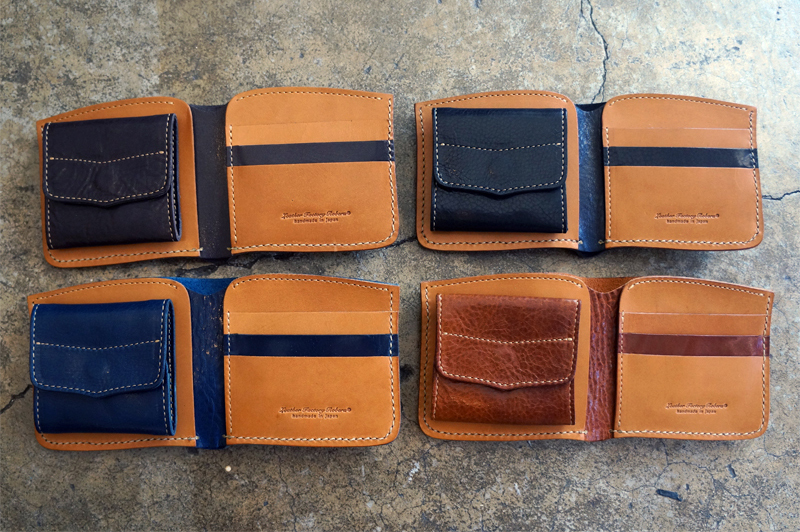 Please enjoy Roberu Short Wallet with your favorite color. 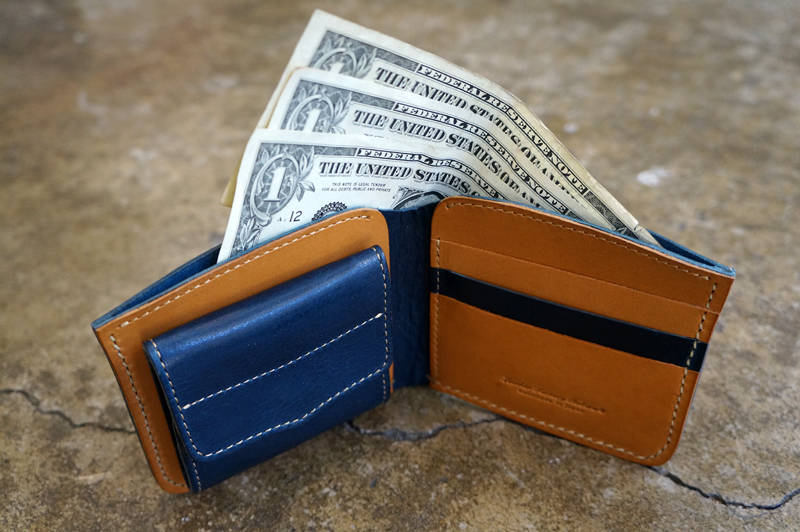 *It would take around 3 weeks for producing for the leather wallet.